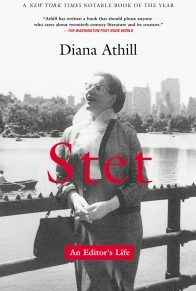 The revealing and deeply moving autobiography of a great American playwright—and a chronicle of our time. 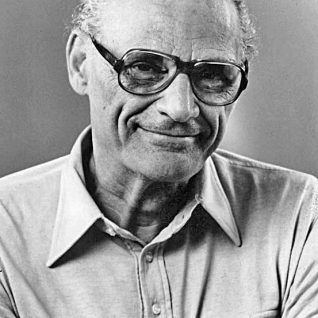 Arthur Miller (1915 – 2005) was an American playwright and essayist. 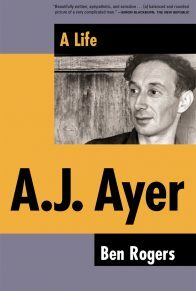 He is the author of some of the most widely admired and frequently performed plays of our time, among them Death of a Salesman, The Crucible, A Memory of Two Mondays, After the Fall, Incident at Vichy, A View from the Bridge, and The Price. 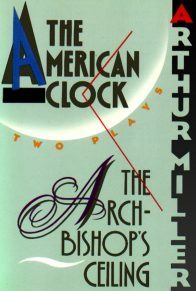 His many honors include the Pulitzer Prize, the Tony Award, the New York Drama Critics Circle Award, and the Kennedy Center Honor for lifetime achievement in the arts. The definitive memoir of Arthur Miller—the famous playwright of The Crucible, All My Sons, Death of a Salesman, A View from the Bridge, and other plays—Timebends reveals Miller’s incredible trajectory as a man and a writer. 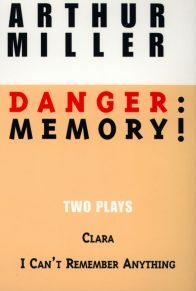 Born in 1915, Miller grew up in Harlem in the 1920s and 1930s, developed leftist political convictions during the Great Depression, achieved moral victory against McCarthyism in the 1950s, and became president of PEN International near the end of his life, fighting for writers’ freedom of expression. 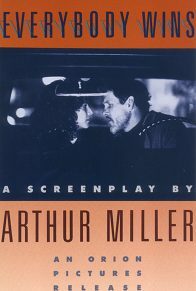 Along the way, his prolific output established him as one of the greatest writers of the twentieth century—he wrote twenty-two plays, various screenplays, short stories, and essays, and won the Pulitzer Prize in 1949 for Death of a Salesman and the New York Drama Critics Circle Award in 1947 for All My Sons. Miller also wrote the screenplay for The Misfits, Marilyn Monroe’s final film. This memoir also reveals the incredible host of notables that populated his life, including Marilyn Monroe, Elia Kazan, Clark Gable, Sir Laurence Olivier, John F. Kennedy, and Mikhail Gorbachev. 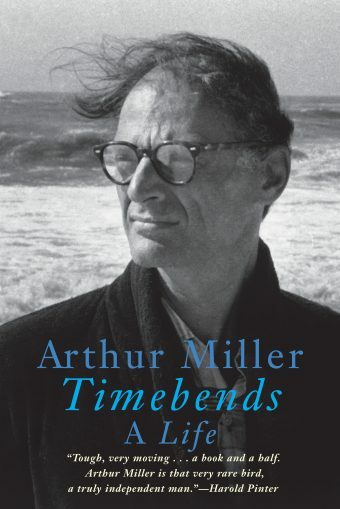 Leaving behind a formidable reputation in the worlds of theater, cinema, and politics, Arthur Miller died in 2005 but his memoir continues his legacy.